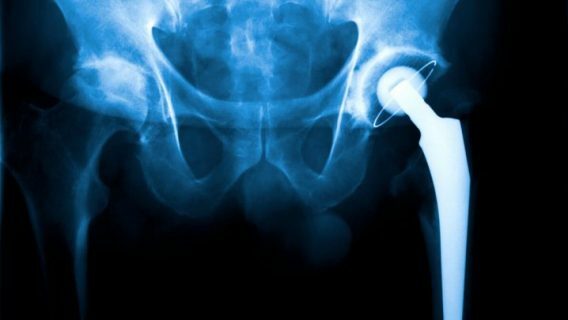 Johnson & Johnson’s attempt to convince doctors that its DePuy Pinnacle artificial hips were safe was a result of “marketing run amok.” Instead of fixing design flaws, the pharmaceutical company’s medical device maker assured doctors that the hips worked “99.9 percent of the time,” a lawyer told jurors this week as the first Pinnacle hip trial began. “They didn’t tell people they were basically guinea pigs,” attorney Mark Lanier said in opening statements, according to Bloomberg News. Lanier represents a Montana woman who sued after complications from the hip. U.S. District Ed Kinkeade is officiating the trial in the Northern District of Texas. 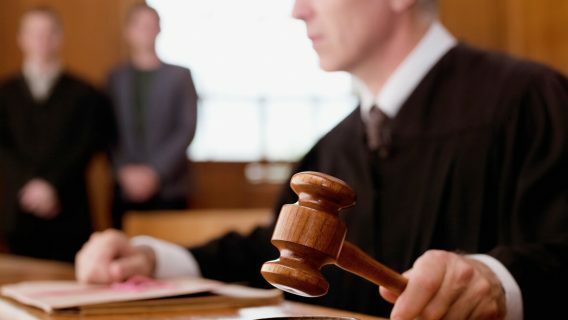 J&J’s DePuy division faces more than 6,000 federal multidistrict-litigation lawsuits from former Pinnacle hip recipients who claim injuries that include metal poisoning in their blood and infections. According to the claims, patients say the metal-on-metal hip replacement system was defective because pieces rubbed together, causing metal to leach. Hip recipients say the device caused dangerous levels of chromium and cobalt in the bloodstream. If this trial leans in favor of the injured patients, it’s likely J&J will face yet another multi-billion dollar settlement to make the cases go away. A legal analyst told Bloomberg News that the results of these first few trials are crucial for the remainder of the cases. “If J&J loses the first couple of these Pinnacle trials, they better start seriously thinking about coming up with a settlement similar to what they signed off on for the ASR hips,” University of Richmond product-liability law professor said Carl Tobias told Bloomberg. J&J recalled 93,000 ASR hip implants in August 2010 because of a high failure rate with the system. The Big Pharma company found that 37 percent of ASR hips failed in a little more than 4 ½ years. 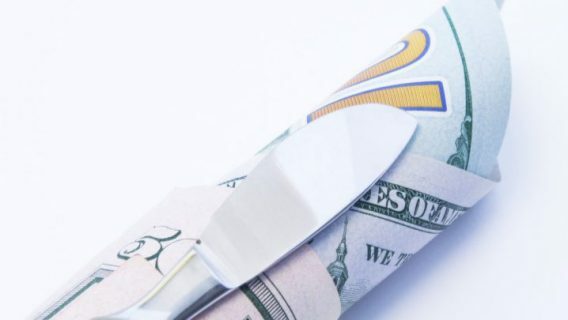 The company set aside $2.5 billion last year to resolve 8,000 ASR claims in the United States alone. Each injured patient received about $250,000 to cover surgery and related costs. Johnson & Johnson also paid up to $1 billion to insurers to cover the medical costs associated with the faulty ASR hips. In total, J&J is expected to shell out more than $4 billion to end its liability related to the ASR system. 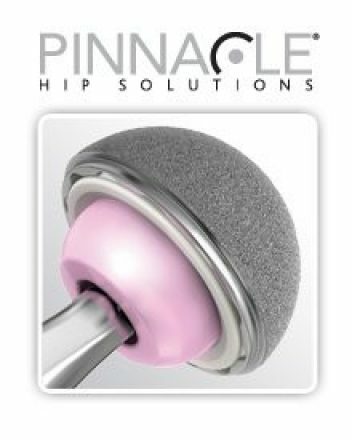 The Pinnacle hip entered the market in 2000, it was touted as a hip with a 20-year lifespan. Instead, patients said the metal components rubbed together, resulting in problems that include severe bone and tissue damage. In some cases, small bone fragments seeped into the bloodstream. In other cases, the soft tissue was damaged beyond repair. 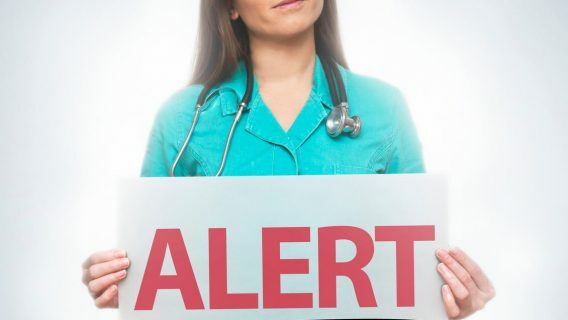 Some patients reported metallosis, or metal poisoning. Metallosis causes toxic levels of heavy metals in the blood. While the Pinnacle system was never been recalled, Johnson & Johnson discontinued sales of it in August 2014. In doing so, J&J made it clear it was not a device recall. Despite using the controversial U.S. Food and Drug Administration’s 510(k) “fast track” approval to get the system to market, J&J insists the hip “thoroughly tested over more than a decade,” a DePuy spokeswoman told Bloomberg. “We are confident the evidence presented at trial will show the company acted appropriately and responsibly in the development, testing and marketing” of the Pinnacle hips,” DePuy spokeswoman Mindy Tinsley said. In this first Pinnacle case to go to trial, plaintiff Kathy Herlihy-Paoli, 58, claims the hip caused metallosis and infections. In her lawsuit, Herlihy-Paoli said she had cobalt levels 85 times higher than normal. A University of Michigan’s business and law professor who is watching the case said Johnson & Johnson should tread lightly, especially in light of its recent ASR settlements. Jurors may be easily shaken by the injuries. “They could be facing huge damages here and it will be easy for the plaintiffs’ lawyers to scare the jury with talk of metal poisoning and increased cancer risks,” Erik Gordon told Bloomberg.